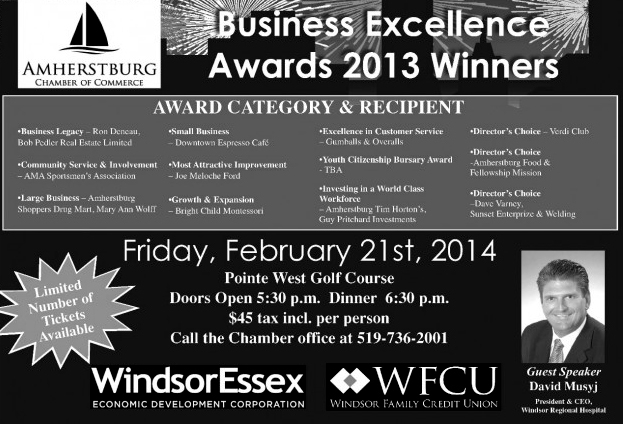 Check out all the winners of this year’s 2013 Business Excellence Awards. Come and celebrate with us February 21, 2014. Please call the chamber office for tickets. There is a limited number.